Infiniti’s name change is starting to take hold with the QX50 and QX80 officially carry over from their previous nameplates aside from the new badges. The name change is hard to swallow. Let’s just get that in the open. Not only are the new names confusing, but they ditch all the old short-hand for model and engine size. One upside I know from starting my career as an Infiniti dealer runner is to call the pronounce the name differently. QX4 became "Q by four" - and so QX50 could be called "Q by 50." Still not exactly peachy to say, but I digress. The EX37 is now the QX50 for 2014, and comes in four flavors of trim and rear- or all-wheel-drive traction from about $35,000. Where does this model fit with the new Infiniti Q50 that is leading the brand? 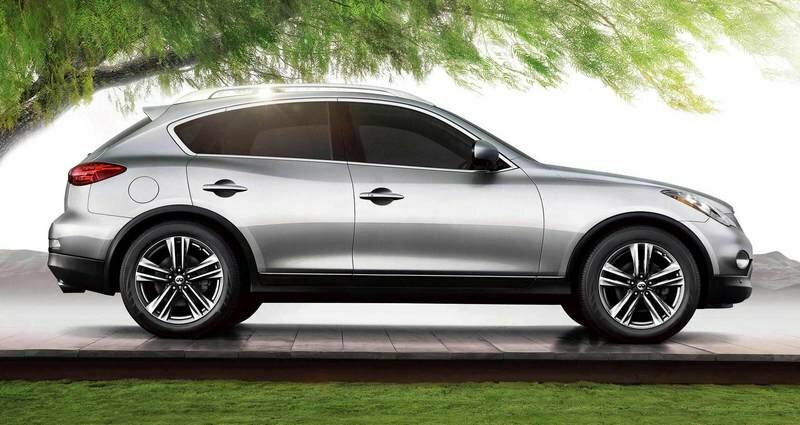 Style-wise, the crossover QX50 was never really the centerfold of its first-gen FX cousins. Even so, it is an even closer replica of a G35 wagon that was never offered stateside. 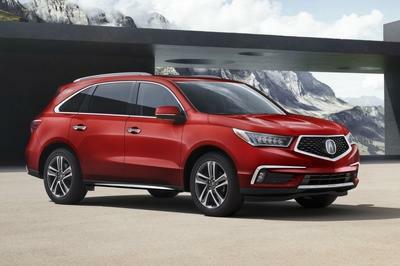 Near-perfect weight distribution, a 325-horsepower engine and a swanky seven-speed automatic are still the main benefits of this sporty crossover. Quality and interior luxury is up there as well, but certainly not space, with no quoted figure for the seats-down luggage capacity, one has to fear the worst. How does the 2014 QX50 stack up versus the forthcoming Mercedes-Benz GLA-Class, the Audi A4 Allroad or the cute BMW X1? 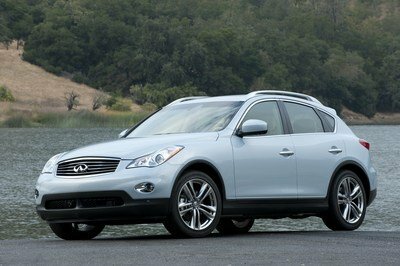 Updated 05/22/2014: Infiniti announced today prices for 2015 QX50 which continues to offer the same features as the 2014 model year. The only change is the Bluetooth Hands-free Phone offered as standard feature on the base models. 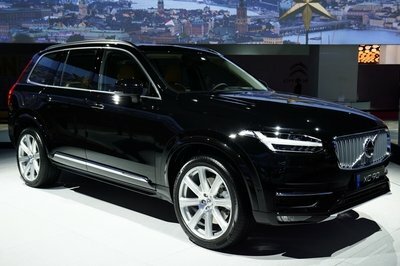 Prices for the 2-15 QX50 will start from $35,000. 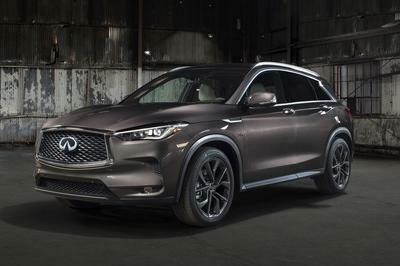 Click past the jump for all the details from Infiniti on the freshly-renamed QX50. 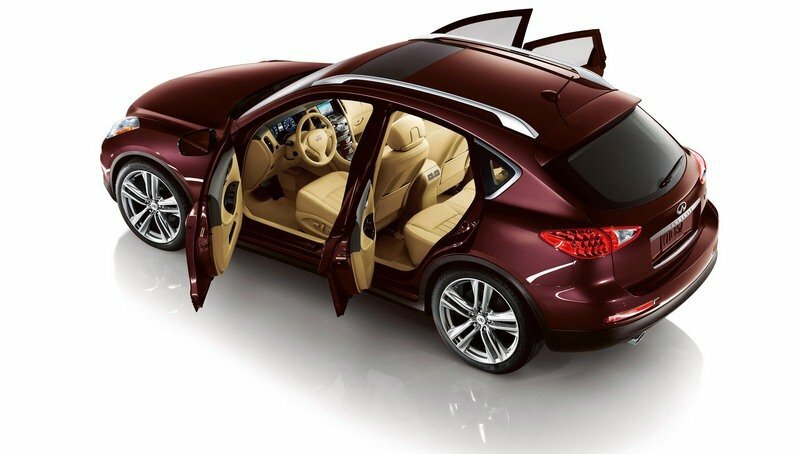 The QX50 is by far the sportiest and lowest luxury crossover on the market, with a pinched roof and shoulder that even makes the BMW X1 look practical. A shallow glasshouse really works wonders for the style of this Infiniti, which still feels relatively fresh in the face of the latest competitors. Up front, things start to slide. The grille is fine and mature, but the lights are too silly and dated to be taken seriously by trendy shoppers seeking LEDs. There is also none of the Allroad’s premium detailing down below, with the QX50 wearing pretty nasty grey plastic rub strips all around. In back, similarly high potential but creepy details. The LED brake lights look much too much like a bug or insect. Shudder. Twin exhausts at least show the world you like to drive, as do the broad footprint of the tires and wheels. Is Carryover City a real place? For any towns looking to re-brand with a meaningless and confusing new name, how about that one? 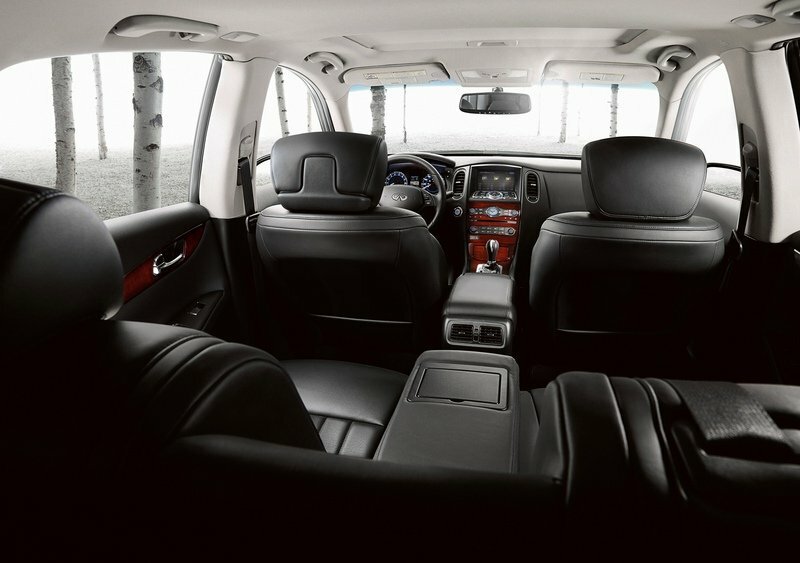 Inside, the leathers and moods for the QX50 are exactly the same as before. 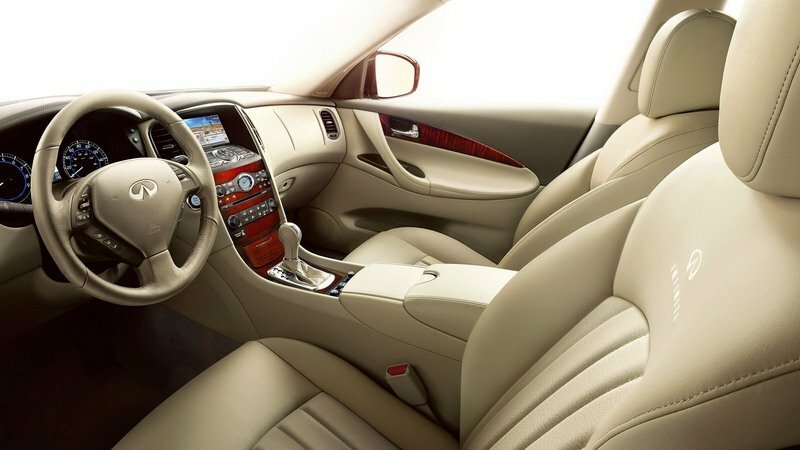 This is no bad thing, with a few very warm and rich tones of leather and wood accents among which to choose. The cockpit is tight. A big console and the shallow windows combine to limit arm stretching inside here. Even so, the driving position is absolutely perfect. No Infiniti since the original G35 of 2003 has so perfectly nailed the driving seat/steering wheel comfort of these rear-drive machines from Japan. All come with leather and a backup camera as standard, which is a nice inclusion. Otherwise, the Journey trim is really the one to go for with its trim-exclusive options not available on the base model. The Premium Package includes the Infiniti Hard Drive Navigation System with NavTraffic with Real-Time Traffic Information, NavWeather with Real-Time Weather Information (SiriusXM subscription required, sold separately) and Zagat Survey Restaurant Guide, Voice Recognition for audio and navigation, Streaming Audio via Bluetooth; Bose Premium Audio System with 11 speakers including 2 subwoofers; Around View Monitor (AVM) including Front and Rear Sonar System; Advanced Climate Control System (ACCS) with Plasmacluster air purifier, and aluminum roof rails. 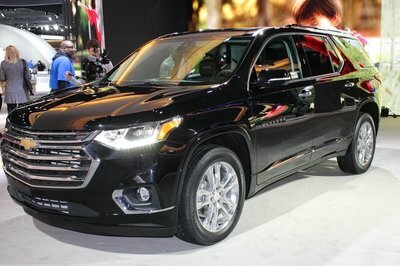 The Deluxe Touring Package features 19-inch split five-spoke aluminum-alloy wheels with 245/45R19 all-season performance tires; High Intensity Discharge (HID) xenon headlights; Adaptive Front lighting System (AFS); dual occupant memory system for driver’s seat, outside mirrors and steering wheel; entry/exit assist for driver’s seat and steering wheel; outside mirrors with reverse tilt-down feature; two-way power driver’s seat lumbar support; coat hanger on driver’s seat head restraint; eight-way power passenger’s seat, and power up-folding 2nd row seats. The smaller engine has been dropped, making the potent 3.7-liter singer standard equipment. A real torque-converter automatic is standard as well, making the only choice whether to select AWD. Here is a tip: don’t. Unless you live in a winter climate, AWD is to be avoided on this Infiniti. 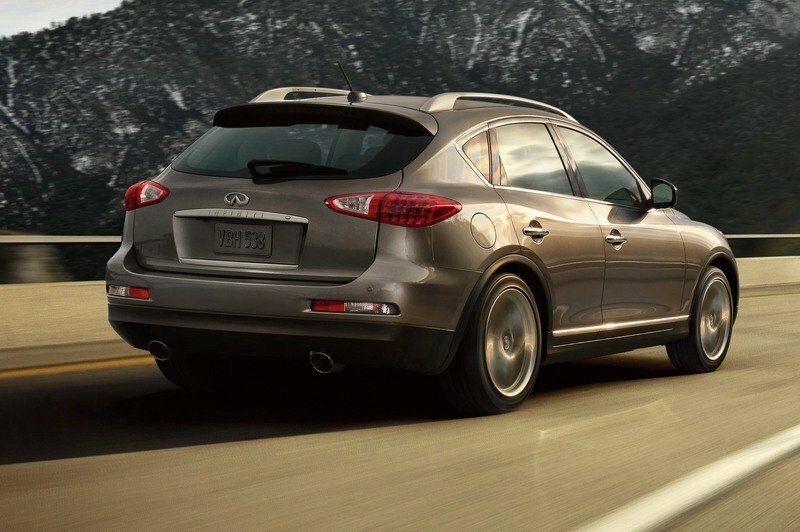 It corrupts the steering and purity of the otherwise-very-nimble QX50. It also creates more driveline noise than desired. Performance is still quick, with times just around seven seconds flat to 60 mph. The EX50 is priced from just $34,400 for 2014, which is great value for this level of rear-drive performance. It is available now. But keen shoppers may be able to wiggle a big discount on a 2013 EX37 Journey. 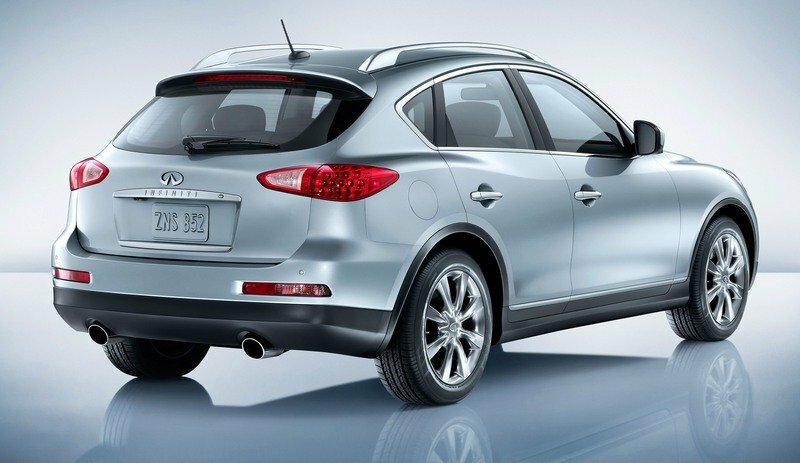 The X1 is a formidable adversary for the QX50 by undercutting it by thousands on its base, rear-drive configuration. The sDrive 28i is a quick little car that offers AWD, while the X35i is basically a mini M car with its turbocharged in-line-six whirring up front. The Allroad is much more expensive than the QX50, despite similar interior roominess and sprint performance. The Audi Allroad is now A4-based, and comes with only a 2.0-liter, turbocharged four-cylinder engine, versus the creamy alloy and magnesium V-6 in the QX50. The QX50 does bring quite a bit of its EX37 self to its new nameplate. 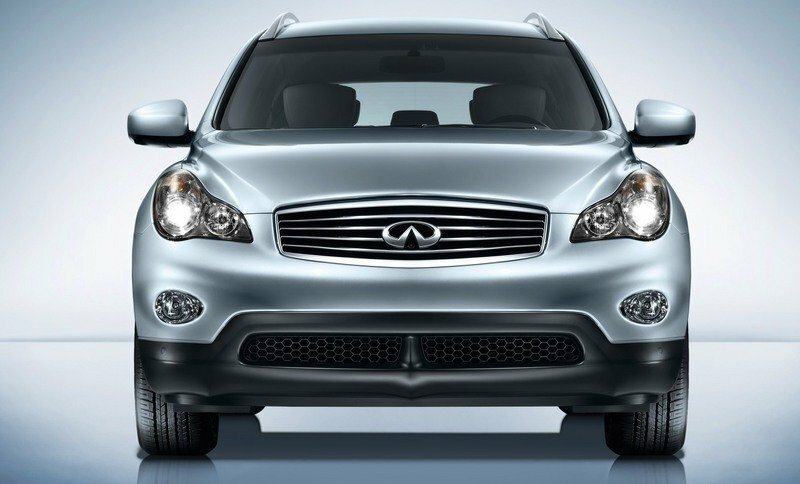 Even so, the smallest Infiniti crossover is still extremely premium and luxurious inside, has great tech, and is an easy drive in urban centers. For the drivers out there, this car is also extremely balanced. A rear-drive crossover with a paddle-shift automatic is a great recipe. But hurry up, because the QX50 is destined for the electronic throttle, steering and brakes from the Q50 sedan in the very near future. Until then, no Infiniti since the first G35 is such a sweet and balanced package in the corners. 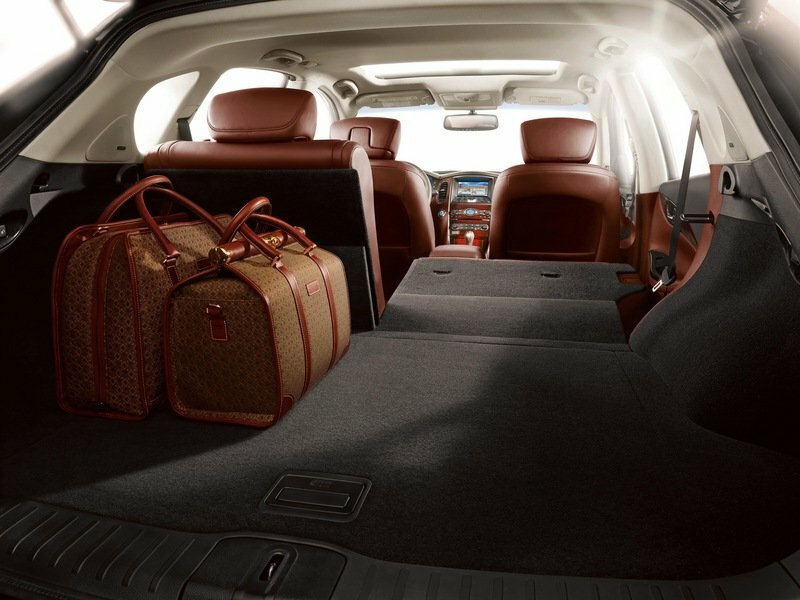 The Infiniti QX50 combines a sleek, sculpted, elegant exterior design, exhilarating driving performance and an engaging interior environment. Standard features include leather-appointed seating, Intelligent Key and RearView Monitor. 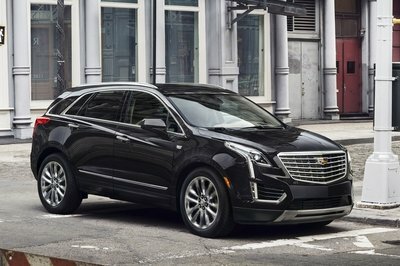 Responsive performance is provided by a 325-horsepower 3.7-liter V6 matched with a 7-speed automatic transmission. 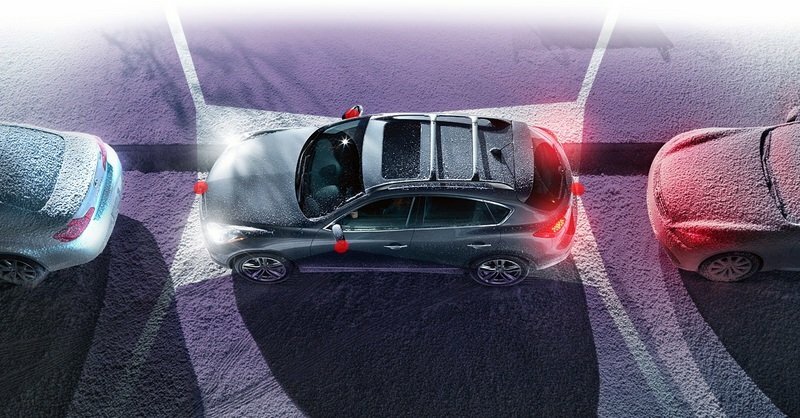 Infiniti QX50 AWD models feature Infiniti’s Intelligent All-Wheel Drive system. There are no major enhancements for the 2014 model year.